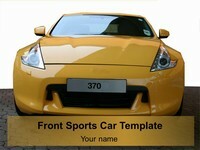 Looking for a template or outline for a high-performance car? 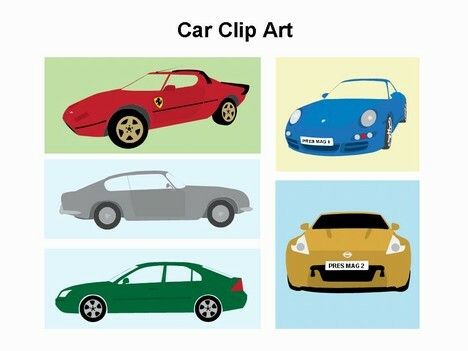 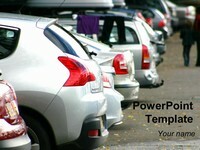 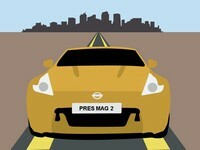 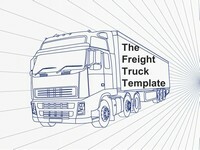 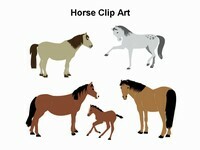 Here is a set of free car clip art for you. 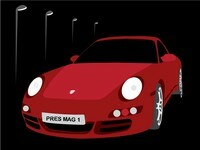 The hand-drawn images include cars designed by Ferrari, Porsche, Jaguar and Nissan. 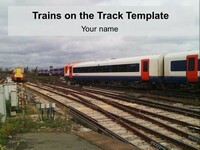 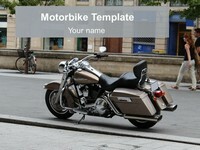 Could be used to talk about your favourite hobby or a presentation about speed, transport or motorised vehicles. 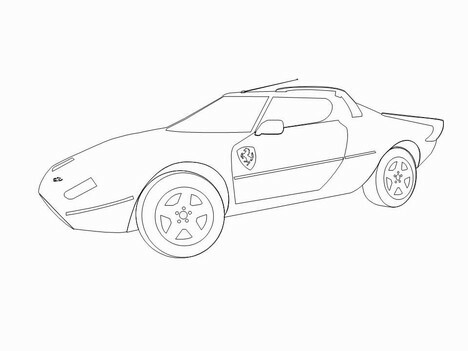 The outlines can be printed off and coloured in.